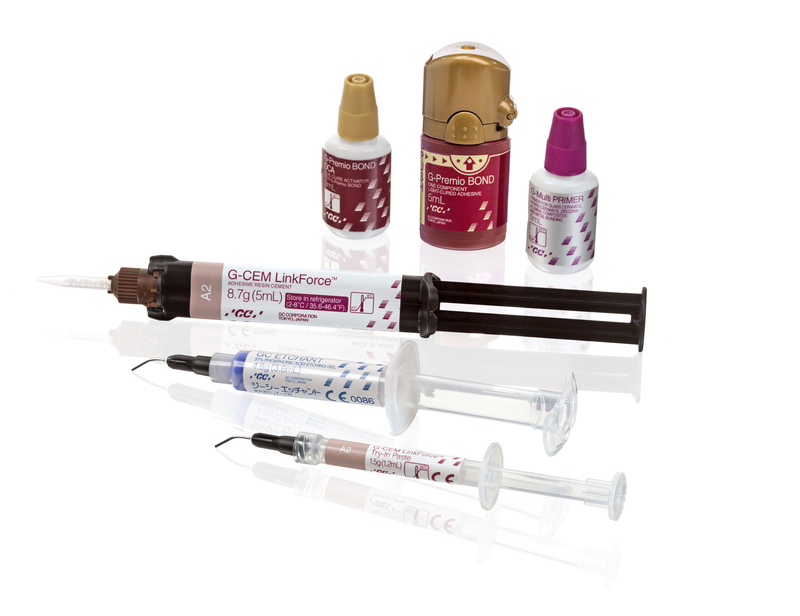 From inlays/onlays, overlays, veneers and tabletops to CAD/CAM prosthetics, the choice between different types of restorations has become wider. 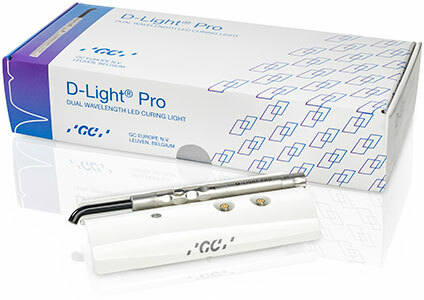 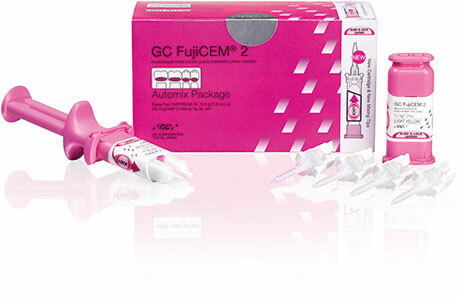 Add the introduction of new substrates such as zirconia, lithium disilicate and hybrid ceramics and it is no surprise that mastering all the cementation procedures for all indications is now a difficult challenge. 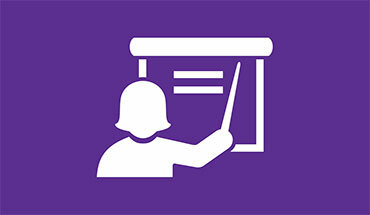 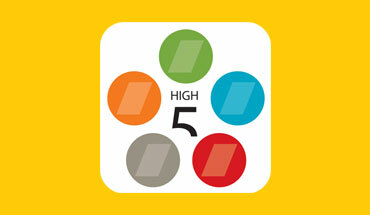 Is there one solution that can adapt to all situations? 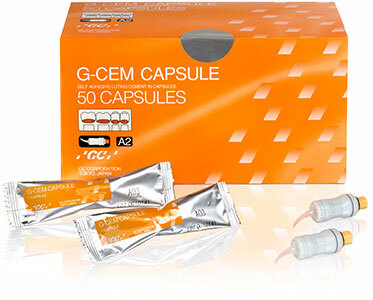 GC has developed a universal adhesive resin cement for you that offers predictable results and allows you to work in a standardised way. 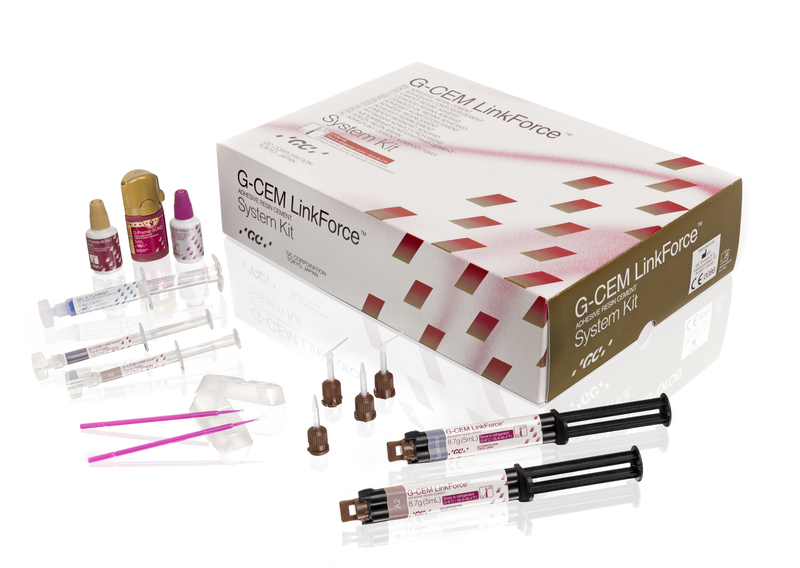 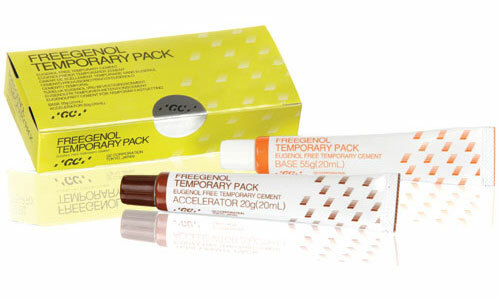 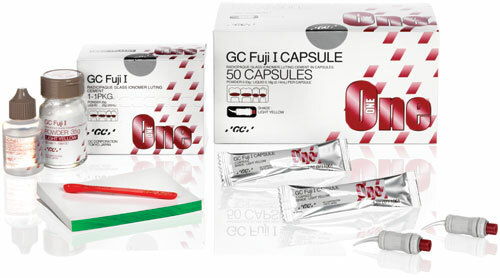 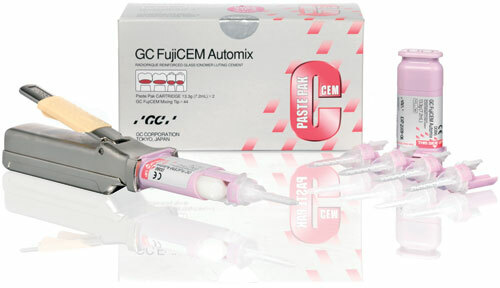 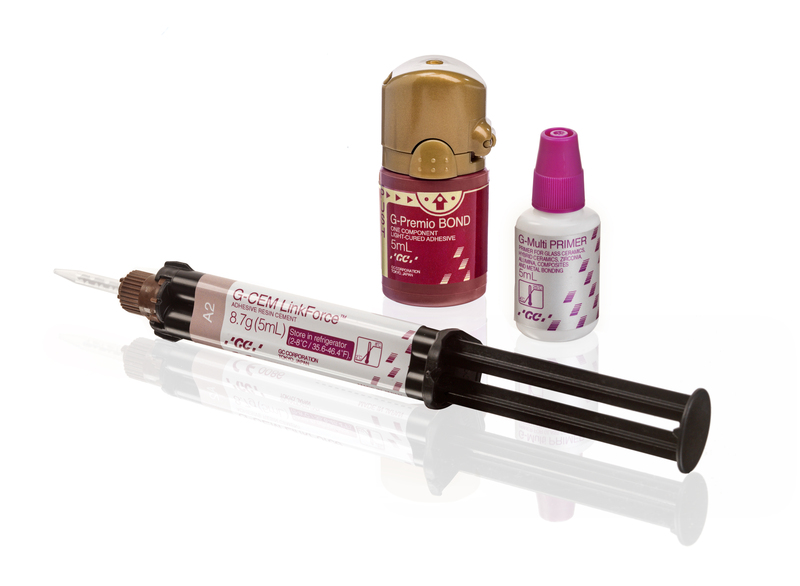 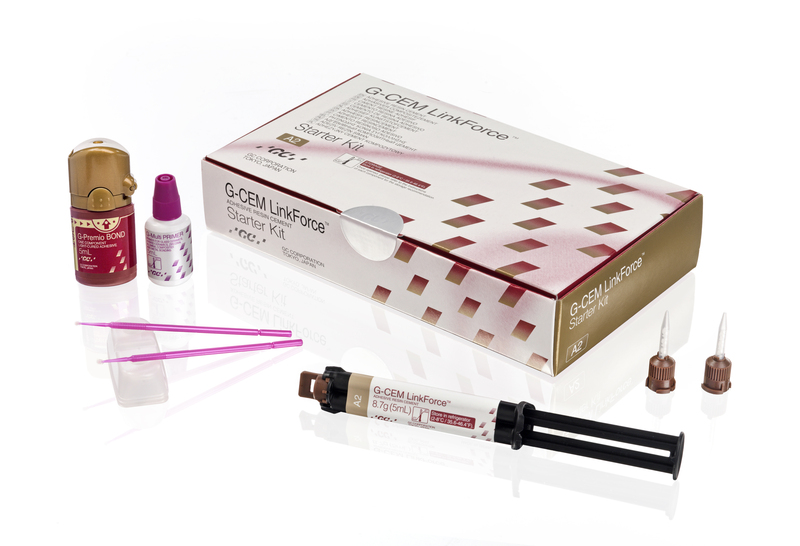 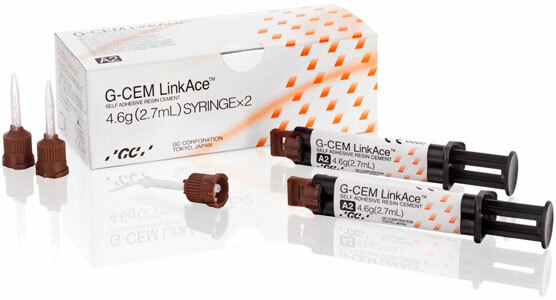 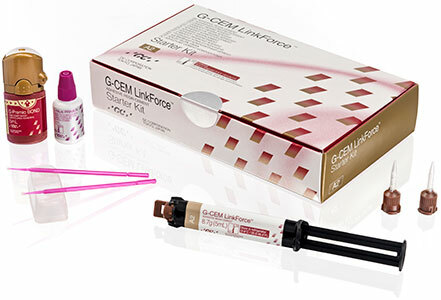 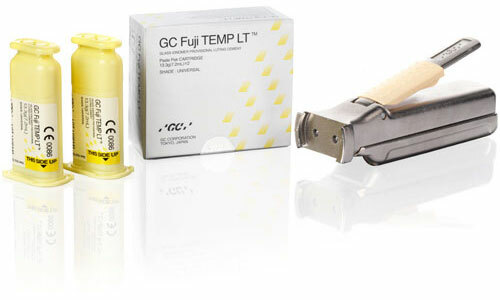 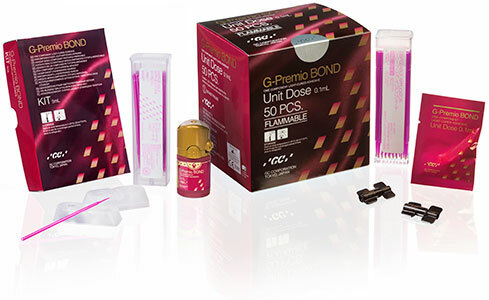 G-CEM LinkForce from GC - the universal and powerful solution to all your adhesive cementation challenges that ensures a strong bond to all substrates in all indications, without compromises.